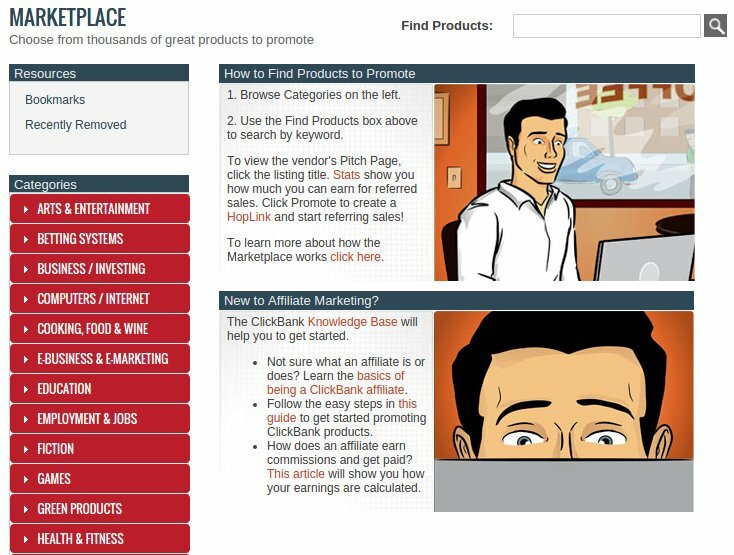 In this guide I explain how to choose a product to promote from ClickBank, and how to use EasyHits4U to promote said product. Then click on “Create”. 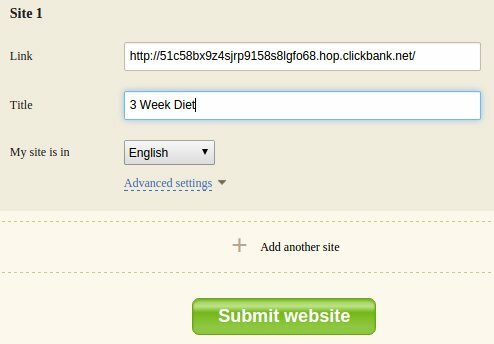 The Tracking ID provides very useful information, if you promote in EasyHits4U you can add a “eh4u”, if you promote in Traffic Monsoon you can add a “tm” or if you promote in your blog you can add a “blog”. Your choice. This is only to allow you to see where do the buyers come from, but you can leave it empty. 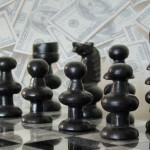 Now is time to promote it, I will talk about how to promote it in two Traffic Exchanges. This is a trial an error process. 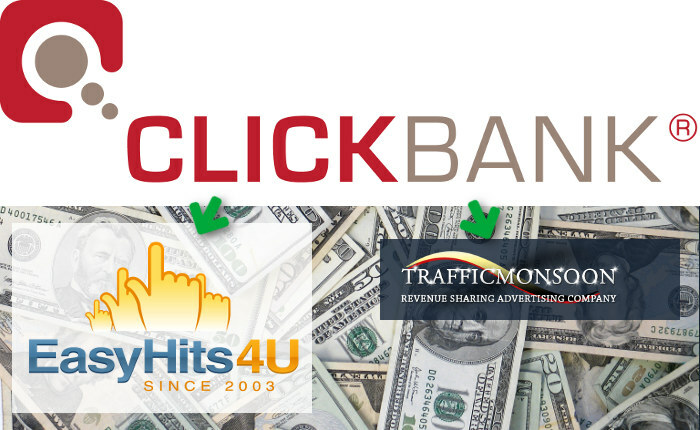 I will publish some statistics and some ideas of products that have been working good, but of course Traffic Exchanges are not the only way to promote the products from ClickBank. Nevertheless there are products that could be sold in these markets.